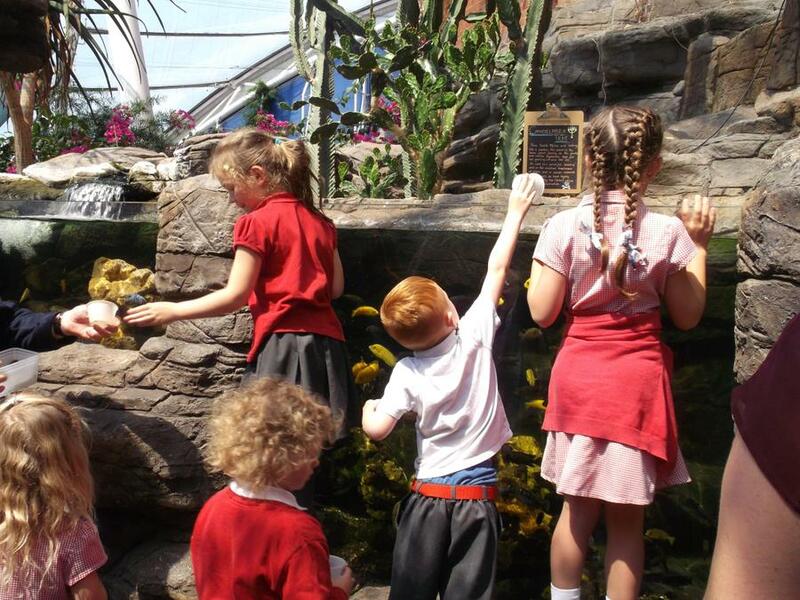 On Friday the Reception class and Year 1 went on their school trip to Bristol Aquarium, they were lead around by one of the staff, who was very friendly, he told them lots of information about all of the animals they saw. 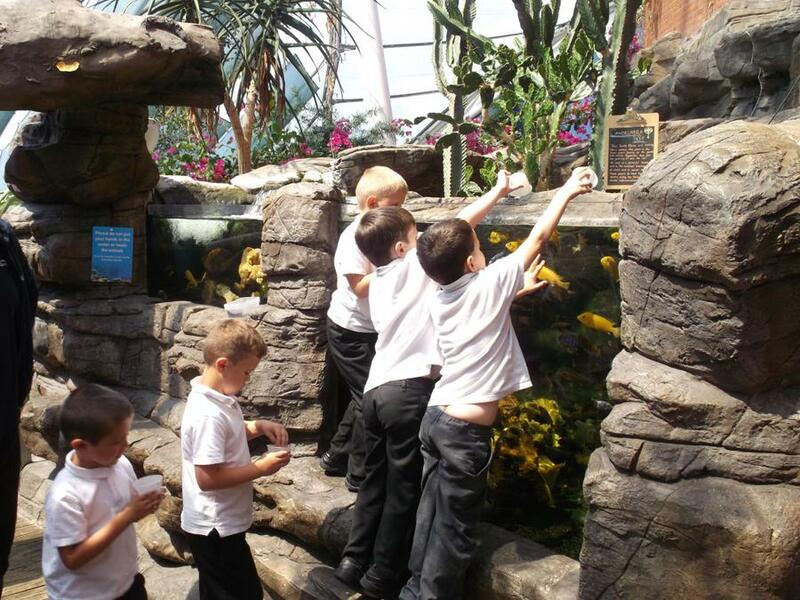 The children were also able to feed some of the animal and some very colourful fish that are originally from the rain forest so they were in the rain forest area which was very warm. 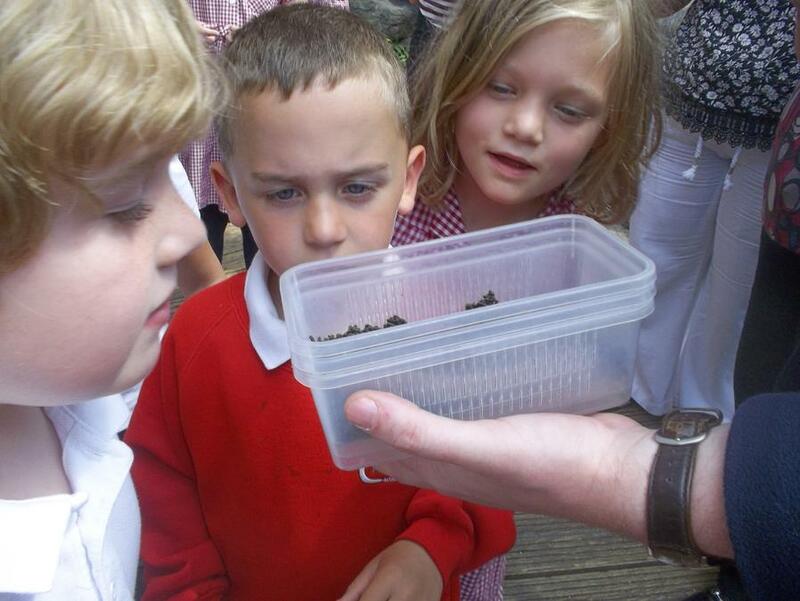 They saw lots of interesting animals and learnt about them all. 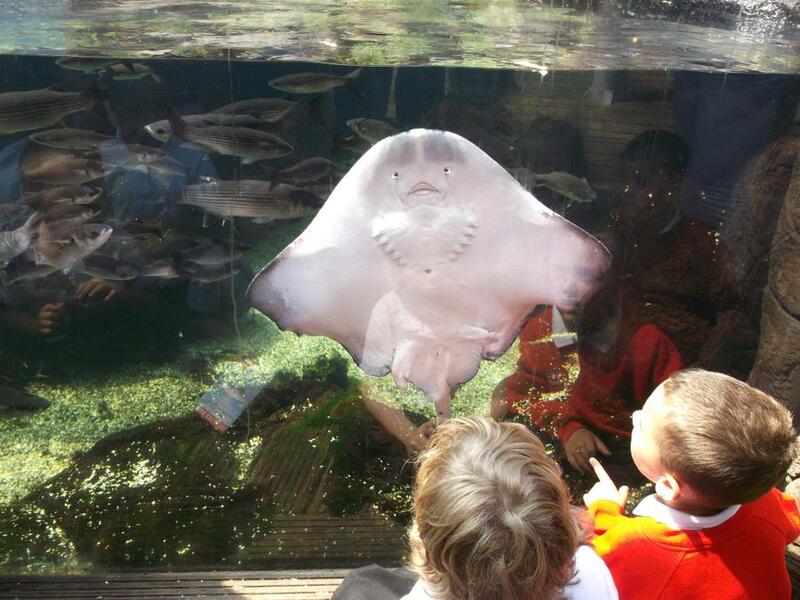 A few of their favourites were Georgie and Sharky, the sharks, Patrick the giant lobster who was over 80 years old and the Sting rays. 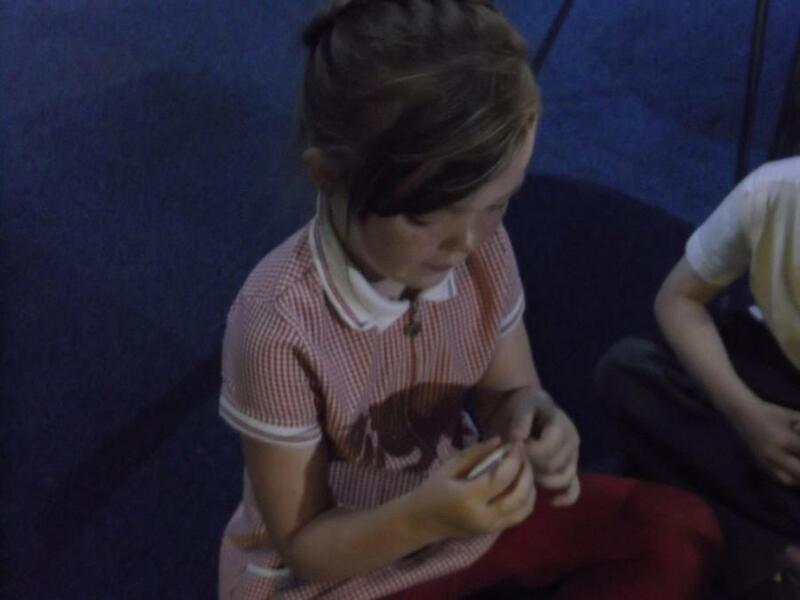 It was a really great day out and they all had lots of fun learning new facts that will also help them with their topic this term.